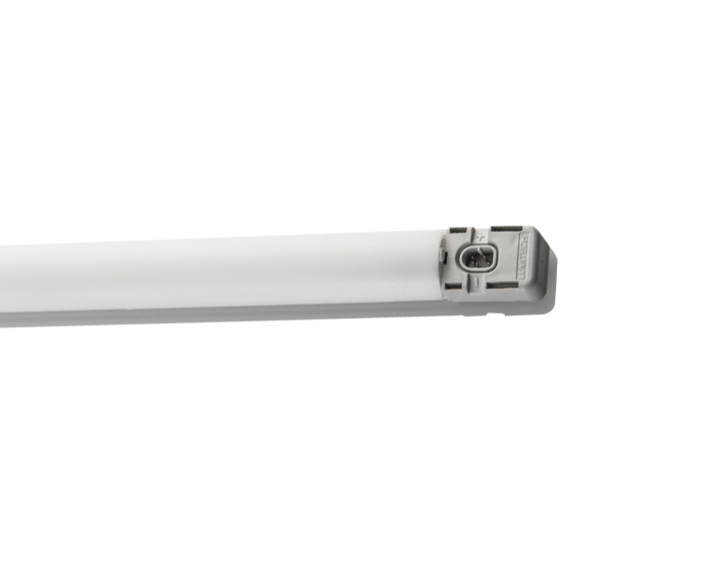 High-performance luminaire for professional and high-quality illumination of products in shelves of refrigerated cabinets. Available in various light and food colors: Neutral White, Warm White and Cool White: Packed Meat, Pasta & Cheese. Cooling profile made of anodized, extruded aluminum.